Successfully Added E27 to 5E2 conversion universal lamp holder to your Shopping Cart. 100% Brand new and high quality.Made with good performance. It allows 5 bulbs installed in one single socket at the same time,Lamp Base Adjustable. 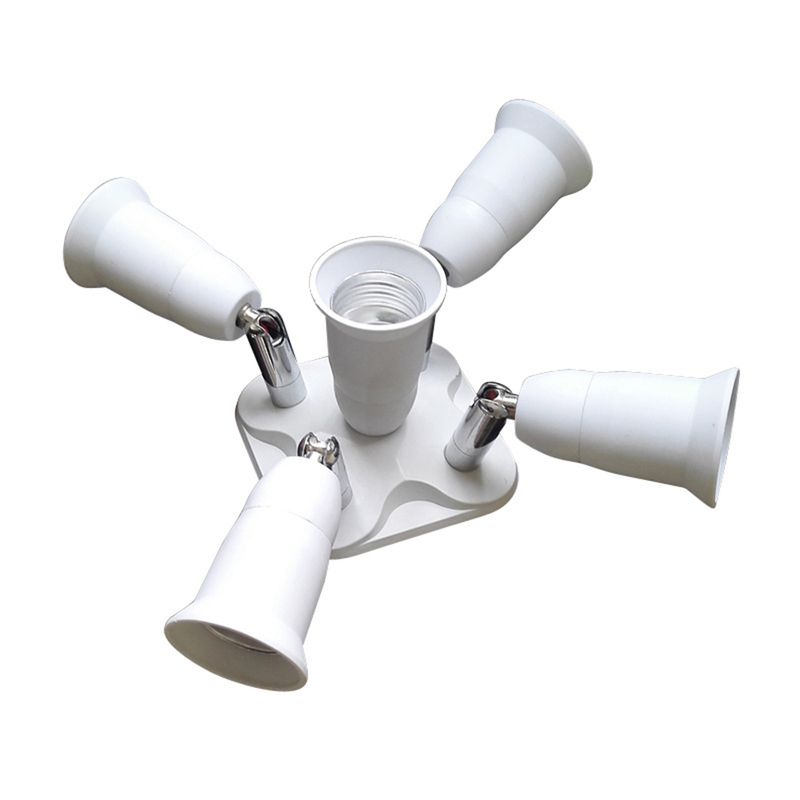 APPLICATION: Compatible With Standard Light Bulb E26/E27, Edison Base. Works with incandescent and CFL (Energy Efficient) bulbs.